Eleven days into the New Year, it’s time to take a look at your resolutions. Life has picked up to its normal pace. Perhaps the focus on your resolutions has started to slip to the wayside. Thankfully, the library is here to help. We’ve found books in our collection related to common resolutions, as well as some that will help you stay motivated as you work through your resolutions and make yourself a better person. You'll discover perseverance in these pages. Managing money in a more efficient manner is a common resolution. Some people want to save more, go out to eat less, invest more, or other find other ways to put more money in their wallet. The authors of these three books provide advice on making and sticking to a budget, creating habits that will benefit you both short and long-term, and ways to spend money that will make you happy. Spending money is inevitable. You’re going to spend not just on necessities, but on items and experiences that you desire. 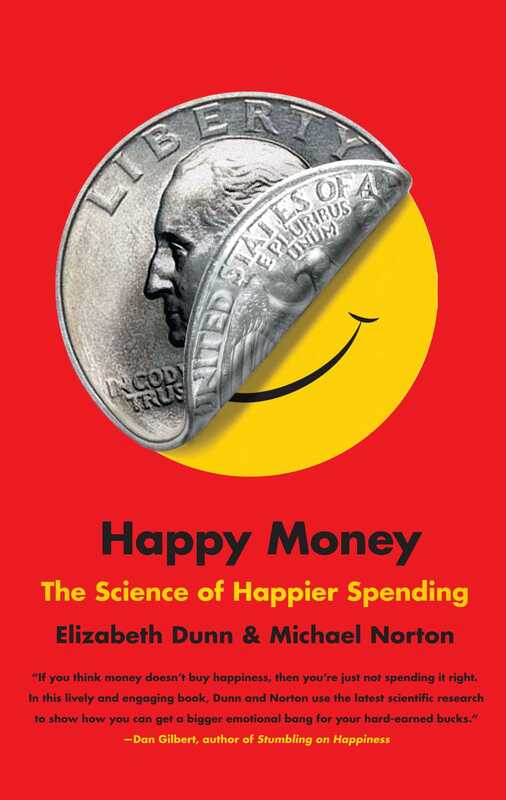 Psychology professor Elizabeth Dunn and business professor Michel Norton have put together ways that spending money will make you happy – without the stress. By following their five core principles, such as buying experiences and investing in others, you’ll be more likely to wring every bit of happiness out of a $20 bill. Financial advisor Carl Richards says people generally let emotion get in the way when making financial decisions. 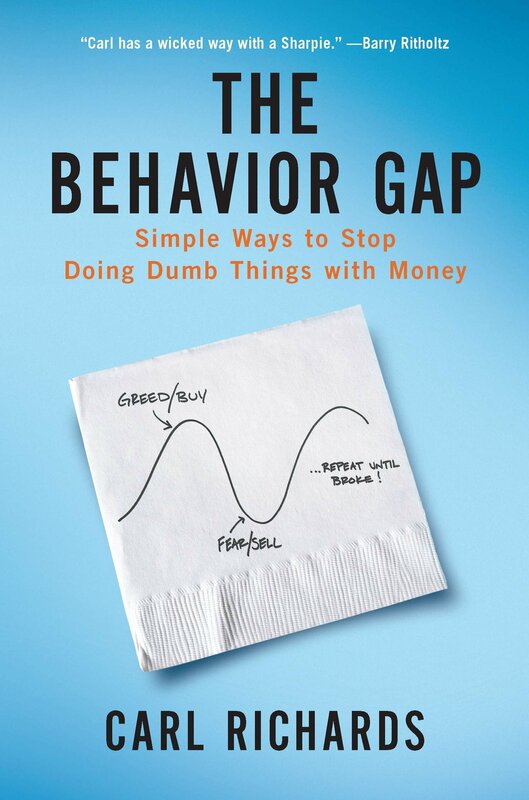 A gap between our values – where we say we want to spend our money – and the way we actually spend our money causes much of our financial unhappiness. Using cheeky drawings and words, Richards examines several situations where people should rethink their perfectly natural instincts to give themselves peace of mind. Everything you need know about managing money can fit on an index card. That’s the conceit behind this book by financial journalist Helaine Olen (Pound Foolish) and University of Chicago professor Harold Pollack. Following ten rules, Olen and Pollack put together an uncomplicated action plan they say works in good times and bad, giving you the tools and confidence to take control of your financial life. Losing weight, exercising more, eating more nutritiously - these are all common desires as we start the new year. These books will help you achieve those goals, take care of yourself and your family, and feel better about yourself in your skin. 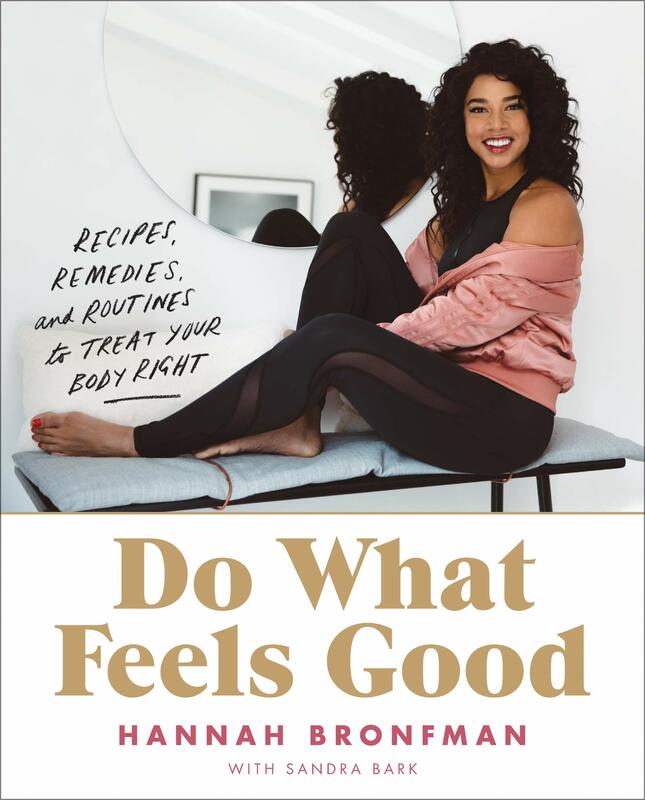 A health and wellness entrepreneur and Instagram icon, Hannah Bronfman hasn’t had the smoothest journey to self-acceptance. As she watched a family member struggle with an eating disorder, she eventually came to her own understanding: healthy is beautiful – and should feel good. This book talks about understanding your body so you can approach wellness in a way that brings you joy and doesn’t feel like a chore. Three Mayo Clinic doctors explain how to achieve personal wellness at home. 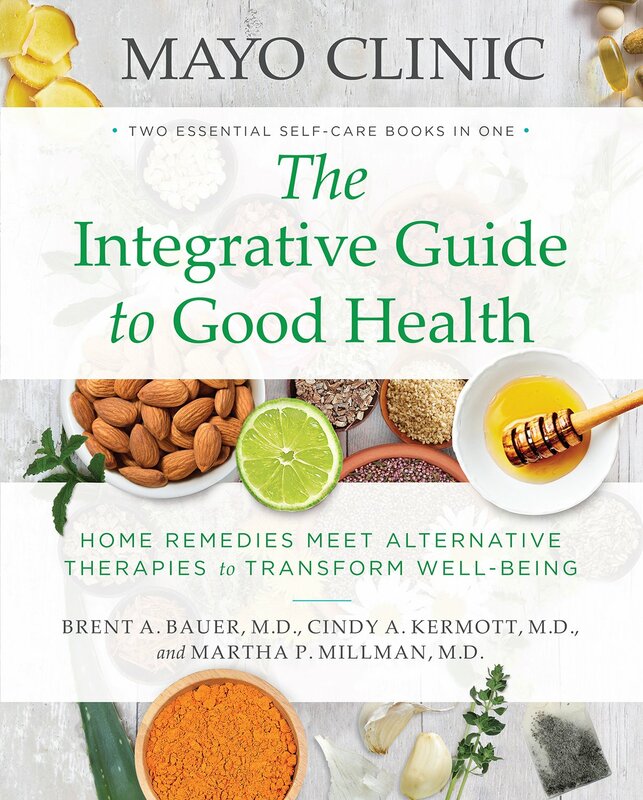 Using nontraditional medicine and home remedies, this book empowers you to make your own health decisions and discover new home remedies. They discuss what symptoms might be alleviated at home – and which ones warrant professional attention. Back when Kevin Curry was trying to lose weight, he found his routine at the gym wasn’t enough. He started reading books on diet and nutrition, soaking in all he could. 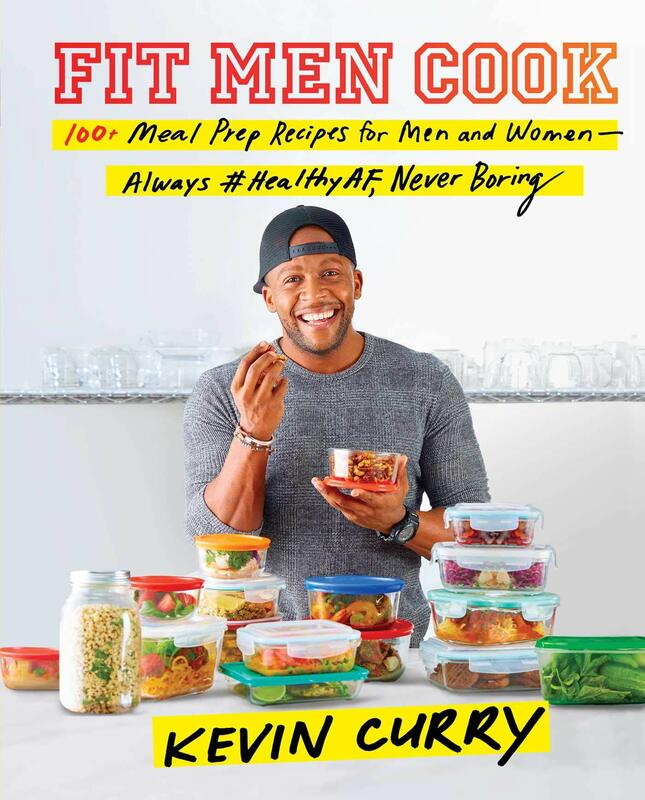 Curry's book has 100 easy meal prep recipes that will help you save time and money, helping you get healthy on your own terms. Recipes include Southern-inspired banana corn waffles, sweet potato whip, juicy Moroccan chicken, and more. Check out this book to plan your week and eat nutritious every day. Whatever your goals are, you need to get in the mindset to take them on head-first. These books will help declutter your mind - and your personal space - and put you on the path to achieve your objectives in a step-by-step fashion. This book has been on the bestsellers list for years. There’s even a Netflix series based on it now – and why not? A clean house can clear the mind and assist in other goals. 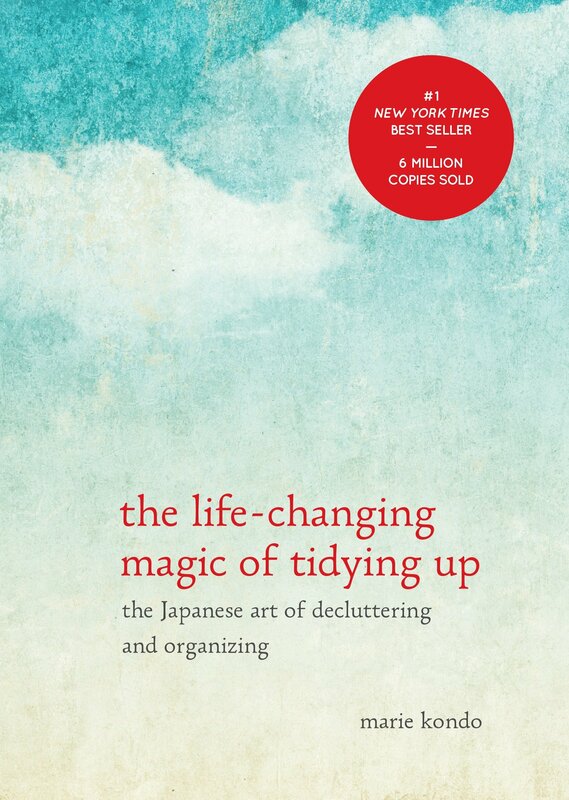 Learn how to KonMari your home, attacking the piles of paper and clothes that litter your rooms and your eyes. Kondo will walk you through her category-by-category system to tidying up the home and determining what items in your life “spark joy,” helping you gain a motivated mindset. Motivational coach Jen Sincero has been helping people transform their personal and professional lives for years. 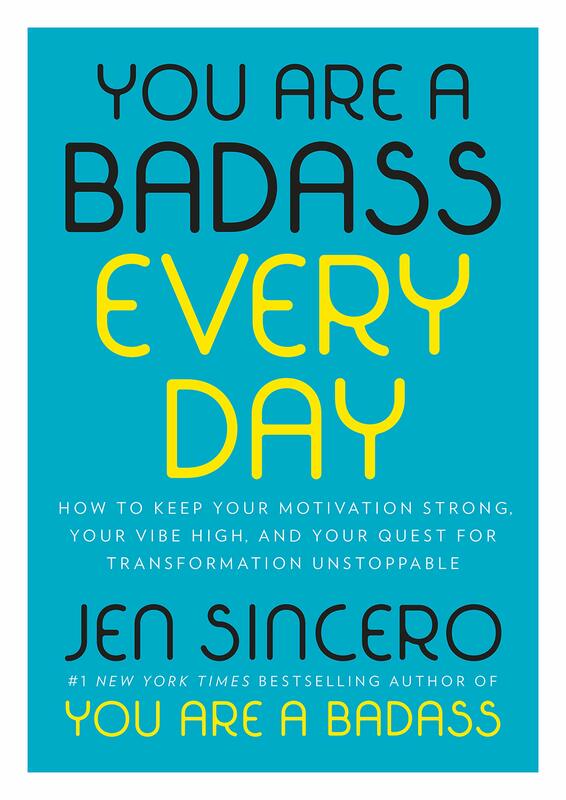 Her books - You Are a Badass; You Are a Badass at Making Money; and You Are a Badass Every Day – offer stories, exercises, and tips on understanding who you are, why you are that way, how you can change, and how to love what you can’t. This series will help you power through obstacles and reach your goals. 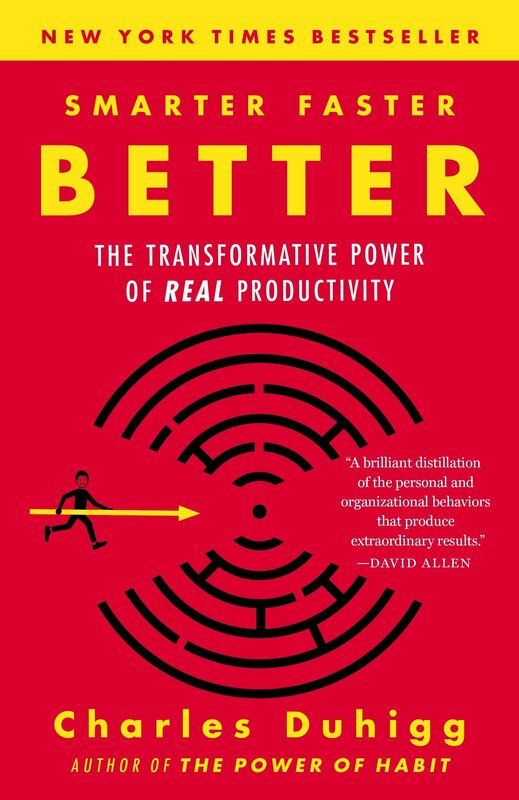 Pulitzer Prize winning journalist Charles Duhigg talks with productive people in several industries, including entertainment, education, and transportation, to determine what they have in common. In the end, Duhigg argues that how you think is more important than what you think. He explores eight concepts to increase productivity through rich storytelling and relentless curiosity, focusing on how anyone can incorporate them into their life.